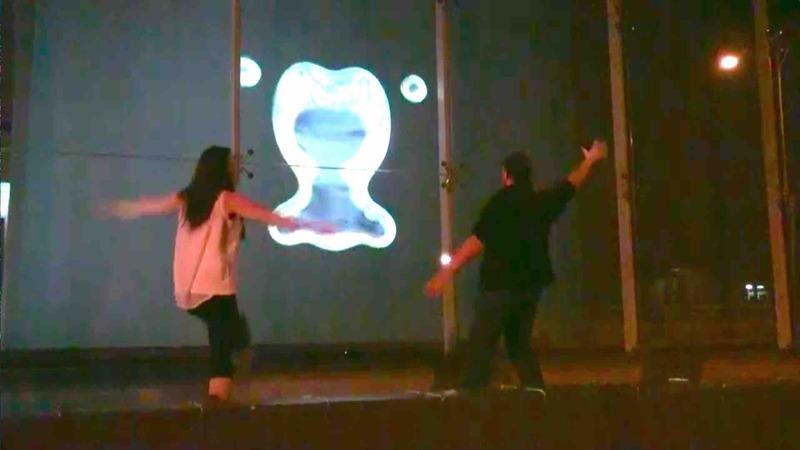 Recognition is an interactive installation of kinetic forms activated by the human movement of passers-by. 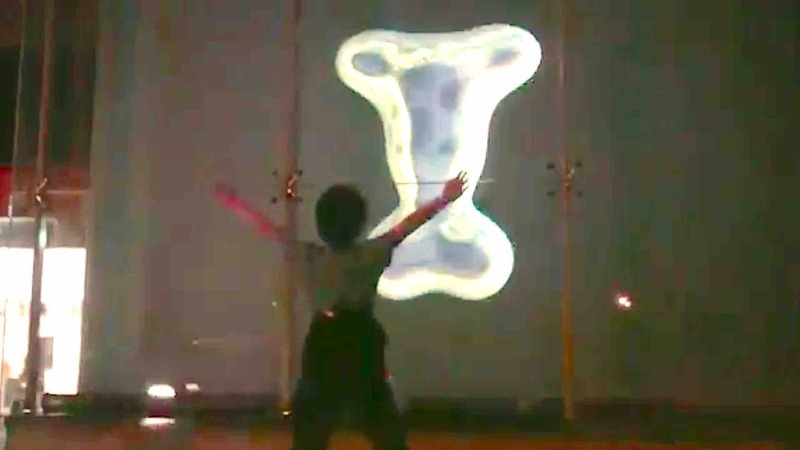 When humans are present, it mimics their movement, enabling a collaborative dance between humans and an artificially intelligent dance agent. When there are no humans present a neural network agent takes over and performs movement it has learnt from dancer Steph Hutchison. The work was installed at Cube37, Frankston, Victoria, Australia in 2013. For more information, contact the artists, and for bookings, contact Patrick Cronin/Idiomatic Arts.